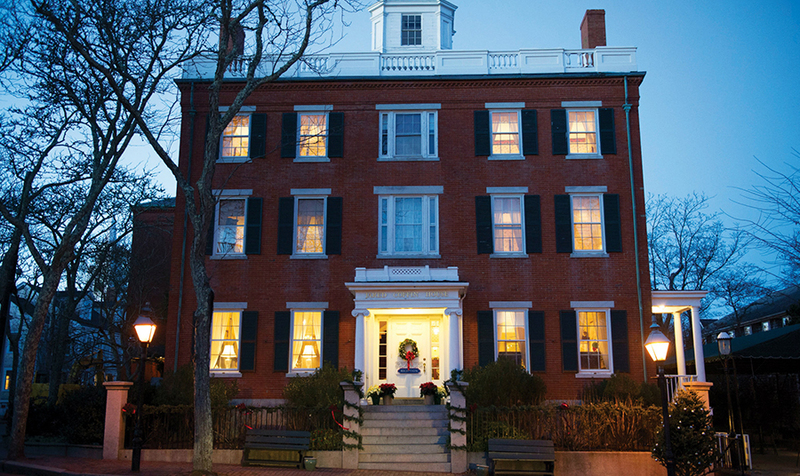 Introduction to Letterpress Printing: Holiday Cards, November 30, 4 - 7 PM. 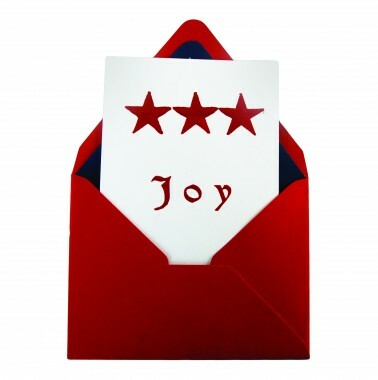 Create a set of personalized letterpress cards featuring historic images and typefaces. 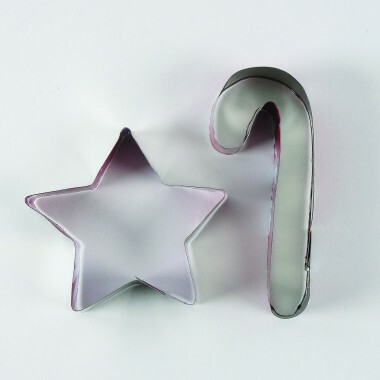 Holiday Cookie Cutters, December 1, 4 - 7 PM. Learn the basics of metalworking to create a pair of festive cookie cutters. 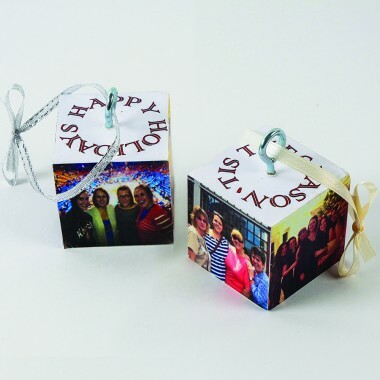 Photo Block Ornaments, December 2, 4 - 7 PM. Use personal images and quotes to design a set of wood block ornaments. 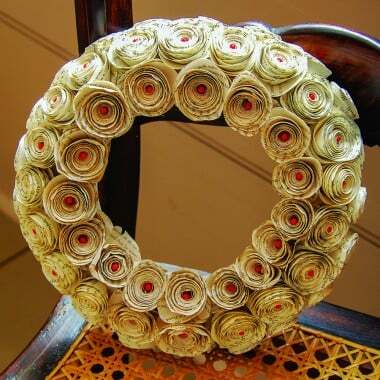 Book Page Rose Wreath or Ornaments, December 4, 4 - 7 PM. Create a festive wreath or set of ornaments using pages from a book. 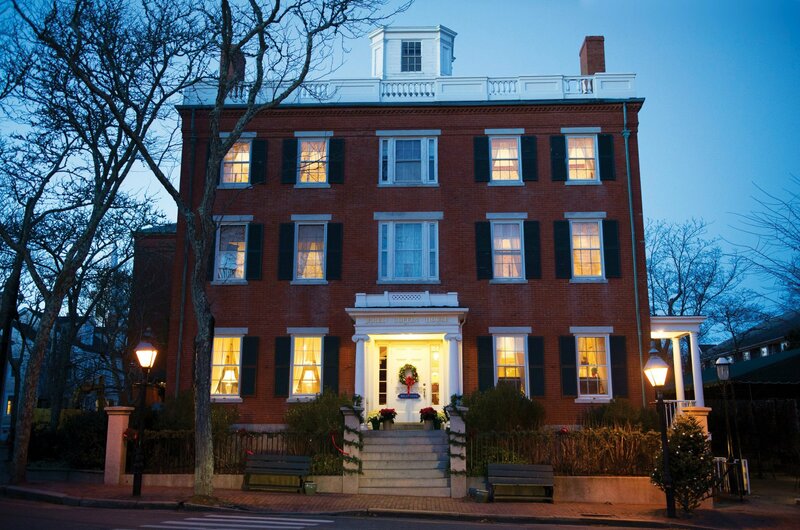 For a full description of the 2015 Winter Series courses, please visit www.nha.org/1800house. 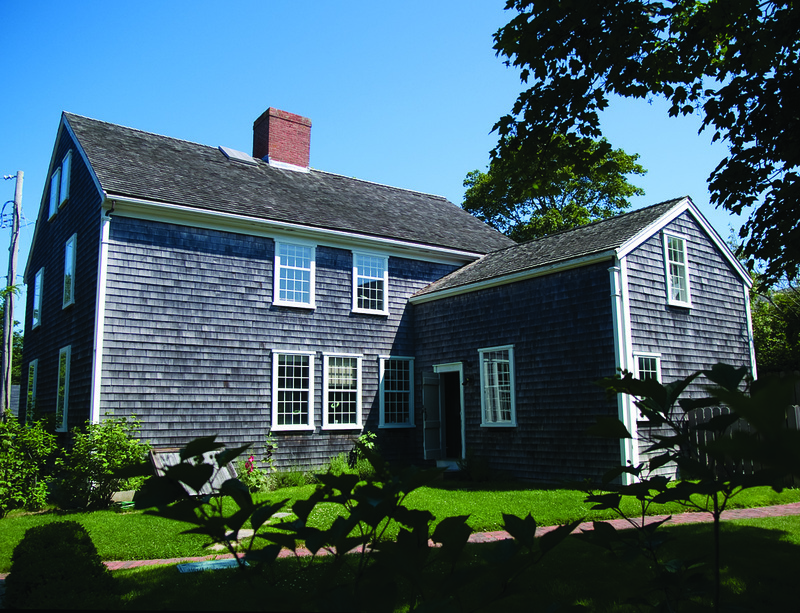 To register for classes, call the NHA's 1800 House at (508) 228-1894, ext. 350. All materials and tools are included in the course fees.